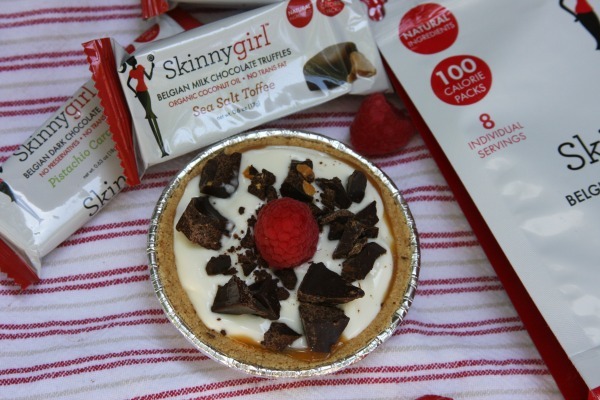 This post was sponsored by Skinnygirl as part of an Influencer Activation. 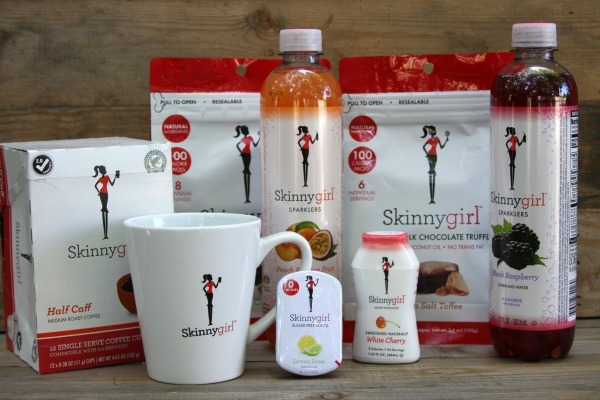 chocolates, mints and coffee I was all in! 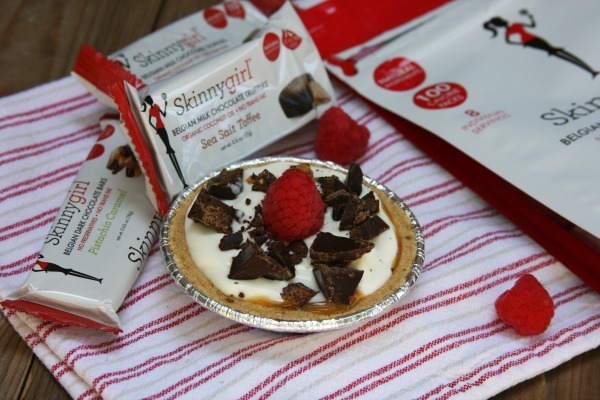 portion control, not diet, which I'm all for because I am not good at dieting! 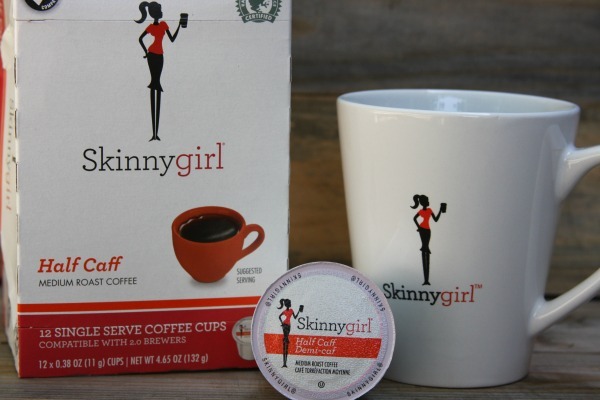 regular coffee, while still tasting delicious. 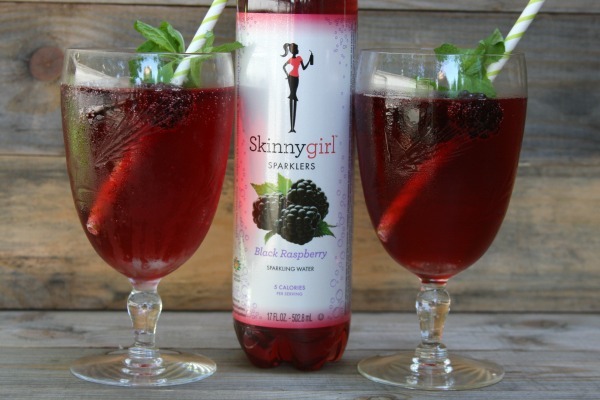 craving an afternoon diet soda! 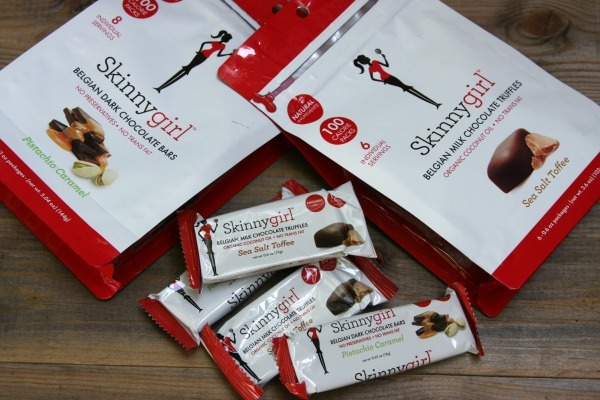 convenient 100 calorie packs! 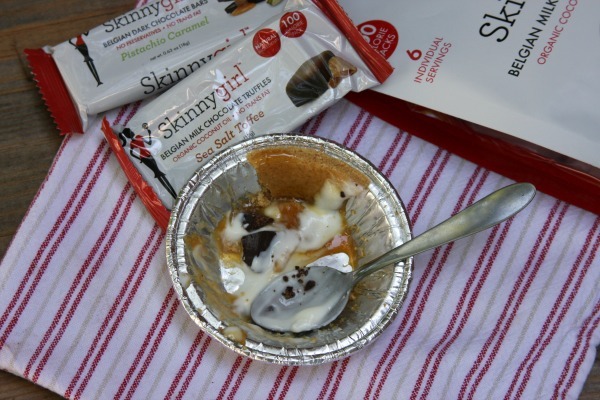 I find myself looking forward to one every day after lunch! 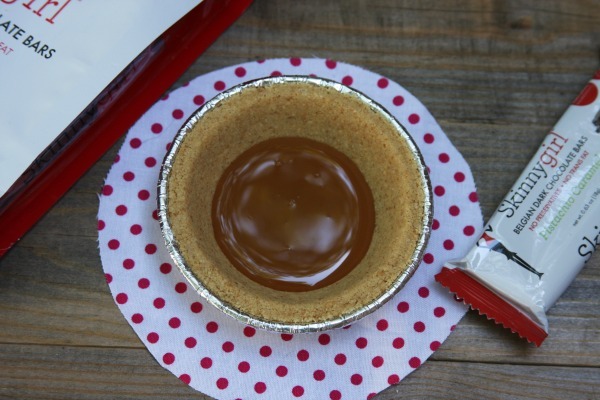 no-bake mini chocolate caramel pie recipe using Skinnygirl chocolates. 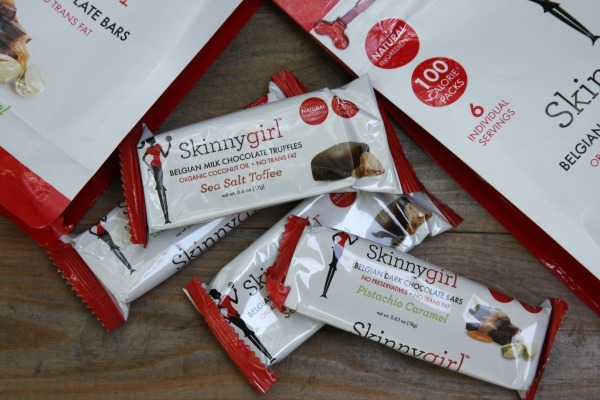 I enjoyed trying all of the Skinnygirl products and will definitely buy them again. 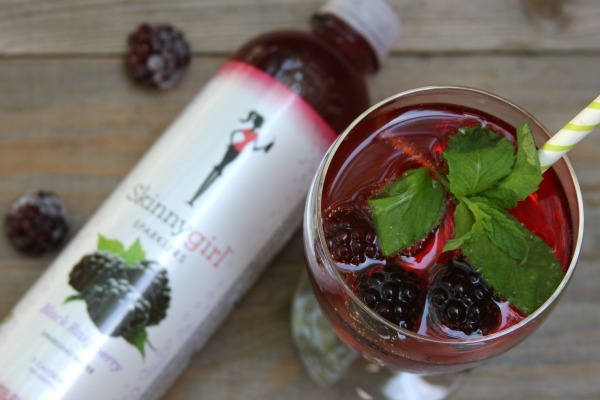 Which Skinnygirl product are you most excited to try? 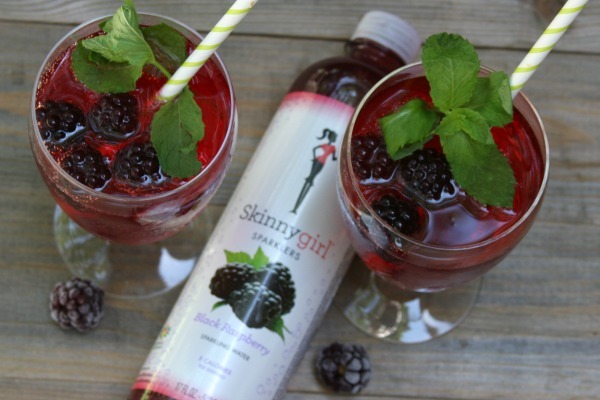 Search the Skinnygirl locator to find them at a store near you.